Are we friends on Facebook? 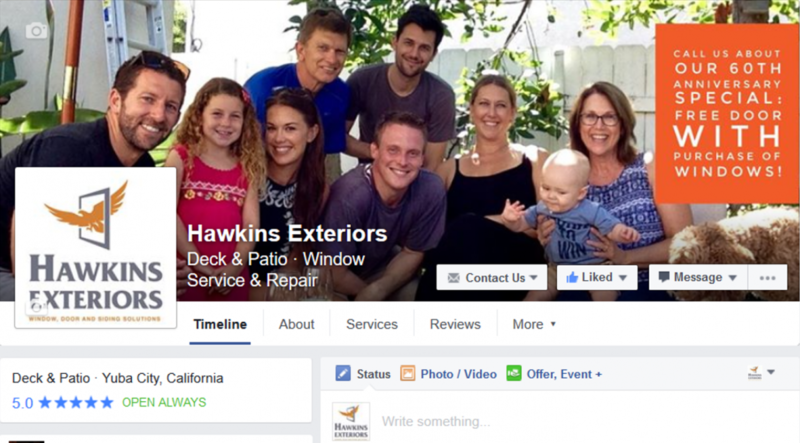 Follow our Hawkins Exteriors Facebook page to keep in touch with us! We share seasonal specials, before/after photos to inspire improvement projects, the latest in energy saving and home improvement tips, home shows you can find us at and more! Click here for our Facebook page and let’s keep in touch! 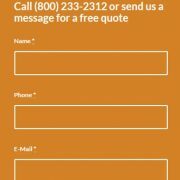 We love to hear from you and are here to answer all of your questions on window/door replacement, siding, patio covers, and more! Hawkins celebrates the BIG 6-0! We love to hear from you!